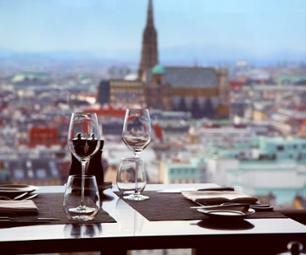 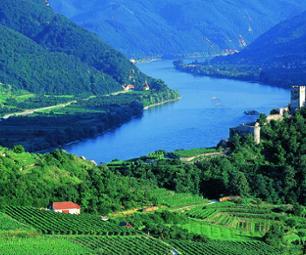 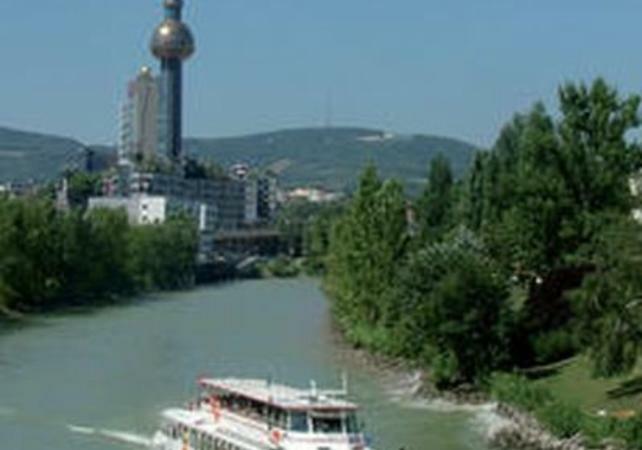 Discover the Austrian capital and its famous landmarks with this cruise on the Danube around Vienna. 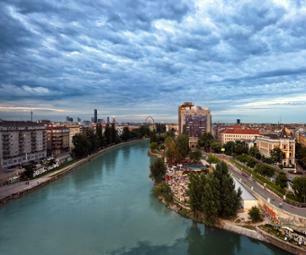 You can also admire the residences of the famous people who have lived in Vienna such as the houses of Albert Einstein, Beethoven, Gustav Klimt and many others. 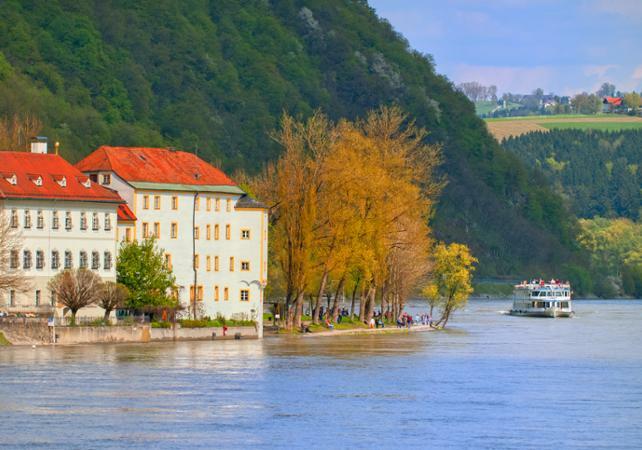 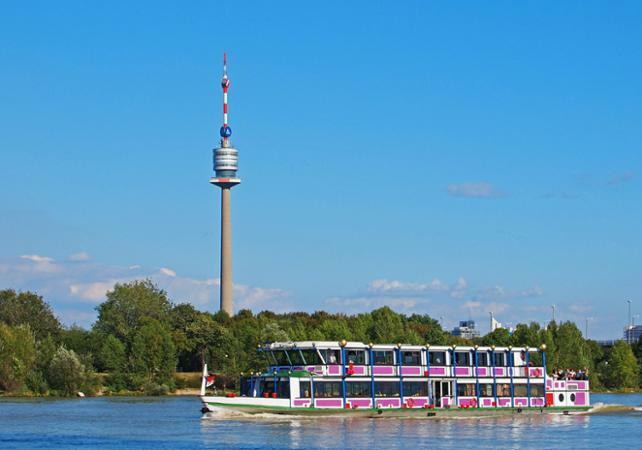 You will then disembark from the boat to venture into the heart of the Viennese forest where you can enjoy a panoramic view of the Austrian capital !